Paramount Group provides luxurious paramount Golf foreste villas, AC apartments, studio apartments, flats and suites in Greater Noida at affordable prices. 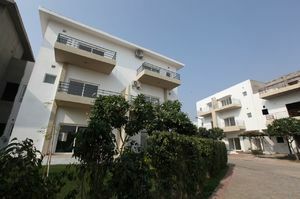 ready to move Luxury Villas in Noida and greater noida. Book your dream Luxurious and ready to move villas with numerous specifications and amenities? Call @9811889875.